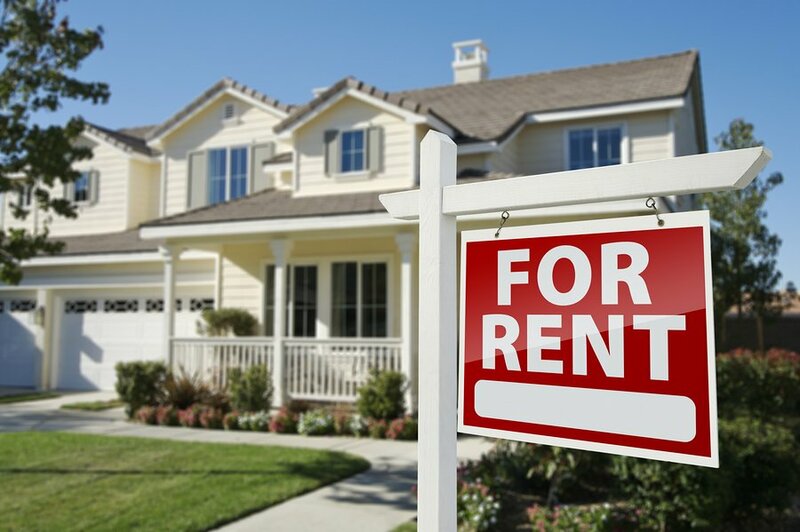 What happens if a tenant dies in a rental property? Tenant deaths are a somber topic but one that needs to be addressed. Hopefully you never have to deal with the death of a renter, but if you do there are certain steps a landlord needs to follow to make sure everything is handled legally. Make sure to follow your state and local laws for how to appropriately handle a tenant death at your rental property. 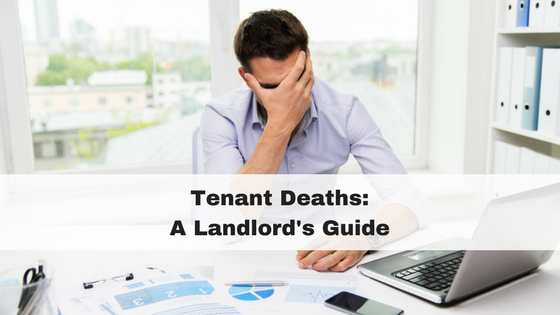 When a tenant dies while under an active lease and leaves no surviving adult tenants, landlords will likely incur serious expenses; and if not done correctly, those expenses can add up quickly. Despite what some might think, when a tenant dies the lease remains active. You should check with your state and local laws about your rights and responsibilities when it come to managing a deceased tenant. Remember to be sensitive and professional when dealing with a tenant’s death. Always keep excellent records of any actions you take regarding the property and contact with the executor or family. Get written notification of a tenant’s death. You will typically find out about a tenant’s death one of two ways. Either the family or deceased executor will contact you or the deceased will be discovered at your property. Make sure to get a written notice about a tenant’s death from next of kin or the executor, so you can start the transition to re-renting and recoup any financial loss. If you discover the deceased body on your property call the police immediately. They will handle contacting the next of kin and direct you on how to retain a death certificate if there is no next of kin. Once the tenant’s death has been established, you can start working towards getting the ready for the next tenancy. Make sure the doors and windows are locked. See to it that pets are taken care of. Other than that, do not touch anything unless you absolutely have to in order to secure the property. Further, take someone with you as a witness — or at the very least, use your smartphone to take a video of your entry. The deceased tenant’s property, debt, and contracts will transfer to the estate or next of kin. This means, that the lease agreement does not automatically end when a tenant dies. In most states a landlord can hold an estate accountable for any unpaid rent for the remainder of the lease terms. However, a compassionate landlord will work with the family and executor to allow them to end the lease and move the deceased tenant’s belonging. What do I with the tenant’s belongings? A landlord has no right to simply go in and remove the deceased tenant’s belongings. You need to work with the family or executor to get them to remove the deceased tenant’s belongings. Try to be compassionate about their feelings and what the family is going through. Set a realistic timeline for the family to remove the belongings and clean the property. Anywhere from 2 weeks to 30 days is a good time frame. You can let the family know that they will be responsible for rent for the amount of time it takes them to clean the property and return possession back to you. If there is no next of kin, follow your state’s laws for how to deal with abandoned tenant property, especially regarding a tenant’s death. You may be required to store the property for a specific number of days and then sell the property at auction and return the funds to the state if no next of kin can be found. Once the property is cleared and cleaned to your satisfaction, ask the next of kin to sign a “release to the rights of possession” form. Once that is completed, you are then in pretty good shape at that point to go ahead and re-rent the property. 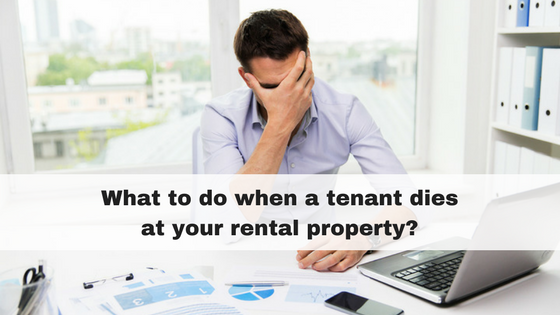 You may use the deceased tenant’s security deposit to pay unpaid rent, damages to the property beyond normal wear and tear, and cleaning costs. Any unused portion of the deposit should be sent to the deceased tenant’s executor, along with an itemized list of deductions. If the amount of rent, damages and cleaning exceed the total security deposit, you’ll need to petition the deceased tenant’s estate for compensation. Knowing the steps to take if you ever have to deal with the death of one of your tenants can save you potential legal trouble and will help you keep costs at a minimum. Remember to be respectful regarding the death while taking steps to protect yourself and your business. PreviousHow Long Does an Eviction Take? My nephew passed away, two day’s later the landlords of his mobile home park removed his belongings and put them in a dumpster, with no warning to the family. He was struggling financially and we are not sure if an eviction order was in process at the time of his death. this occurred in Flint Mi. can anyone tell us if we have recourse? There is no end to the amount of pain this is causing his family and especially his 15 yr old son. Removing a tenant’s belongings and putting them in the dumpster is illegal in most states. The landlord would need to follow state laws for handling abandoned tenant property, which usually means contacting next of kin, and storing the belongings for a certain amount of time. I would absolutely work with a local attorney to find out your options. What is an emergency contact when the renter dies and management does not contact them? Is it not the right thing to do to avoid liability. They allow others in and belongings were removed. You will probably need to speak with a lawyer to help you with this situation. Your state will have very clear steps a landlord must follow when handling a tenant death and their property. If the landlord tried to reach next of kin but received no response, he would still be able to remove the property and store it based on your state’s abandoned property laws. However, if the property was mishandled or the next of kin was not contacted, then they could be trouble and your lawyer will be able to help you figure out the next steps. Good luck. And my condolences for your loss. If a family member dies and the next of kin owner of the estate end up taking over the lease and lives there now. And there are a few things that need to be fixed up? If she was to email the real estate agent and list the things that need to he fix or replaced for instance the carpets which are really quite old? And she has little boy who’s crawling around an has asthma dosent help that all the dust and what not from the carpets? After not lonh ago the hot water system that’s in the laundry burst and water was all through the house and they didn’t replace the carpets but instead had industrial fans going for 2 days straight drying them to the point the house was so smelly no one could stand the smell Nd stayed elsewhere.. Do you think she should be I intitled to new carpet ? Also the cupboard doors in the bedroom are broken off hinges and the mirror has a crack in it from trying to open it. Blinds are old and dusty Nd snapped. The toilet is very outdated and the plumber that was sent to look at the piping said that it needs to be replaced asap as it’s leaking. Just little things? So now that shes the new tenant she should be able to have these things fixed right ? Did she sign a new lease with the management company? When you move into a new property, you tend to accept the condition of the property as is, for the pre-move-in condition. Unless deals were made with management that things would get fixed as a condition of move-in, like a new carpet. 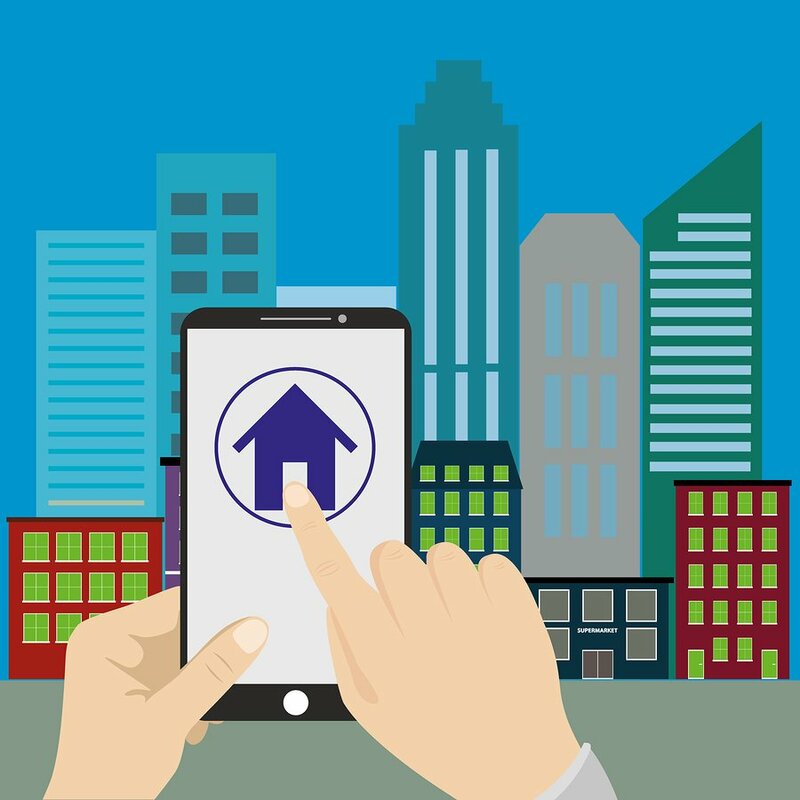 Then if things break or get damaged during tenancy, it will be either the managers responsibility to replace the fixtures or the tenants, depending on who caused the damage. I think your family members need to negotiate to get these items fixed before signing a new lease with management. tenant dies. there is a relative on the property that is not on rental application or agreement. the rent is payable for another 15 days (until end of the month). does this person have rights? If the relative isn’t on the lease but has been living there, you will probably have to go through the normal eviction if they will not leave voluntarily. I would begin the eviction process immediately if possible. Good luck! I live out of state. My son was in the hospital when I arrived to AZ where he was hospitalized and died at the hospital on February 13. I was not given his address by hospital. When I did find this apartment I was told that his lease was up the middle of February. He had not paid his rent for the first part of February. He was going to move that middle of February. I went to the landlord and paid for the whole month. I told her that I wouldn’t be able to remove his belongings and clean his apartment by the end of the month. I asked for another month (March) but she told me that the apartment was rented as my son was not going to renew his twelve month lease. The apartment is a mess. It is dirty with every room filled with stuff. Furniture, junk, clothing, etc. Am I the mother responsible for what is not cleaned or removed by the end of February? I have an afficiative (spelled incorrectly). I can’t get any funds that he has available or change the title to his car to me for thirty days after death.